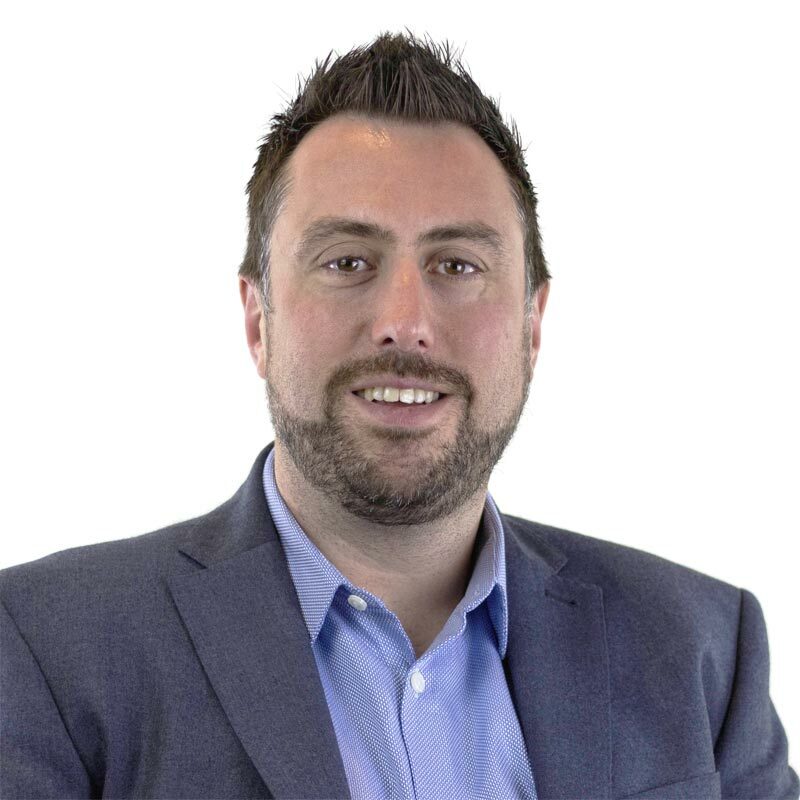 Chris is one of the founding Directors, Managing Director and Principal Consultant of Dragonfly Consulting. Chris is a Corporate Member of the Institute of Acoustics. Chris has a BSc (Hons) in Audio Technology from Salford University and has over 15 years' experience as an acoustic consultant. Chris started his career working for the Royal Air Force and the Royal Navy as a noise and vibration engineer and then moved into private consultancy where he's worked for a number of large and small consultancies around the UK. Throughout that period, Chris has specialised in the environmental noise assessment of energy generation and waste management and in environmental noise impacts and acoustic design for the leisure and entertainment industry. Chris has significant experience dealing with noise issues related to planning applications as well as working as an expert witness in both the planning and court systems in relation to environmental noise, architectural acoustics and occupational noise associated with noise induced hearing loss. In his spare time, Chris enjoys cycling (lots) and playing rugby (very occasionally) and watching rugby (more often).